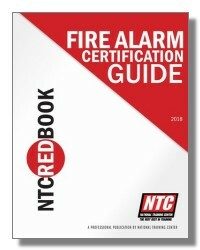 The Fire Alarm Code Handbook (Formerly Known as "Chuck Notes") is well known in the industry as the most important fire alarm systems reference for code requirements. 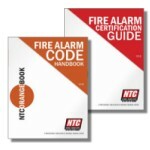 The NTC Fire Alarm Code Handbook is easy to use and assists you in finding requirements quickly. 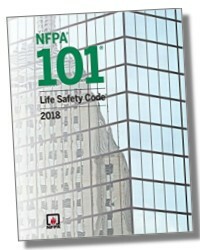 This book is based on code requirements for fire alarm systems and includes life safety requirements and electrical requirements. 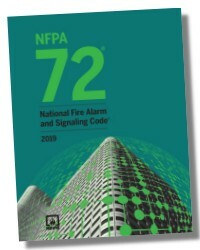 NFPA 72 The National Fire Alarm Code is a very difficult reference to read and use. 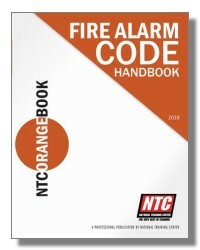 The NTC Orange Book is easy to read and use. 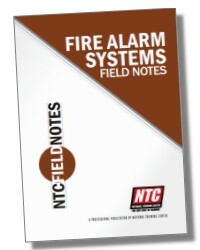 The requirements for fire alarm systems are clearly laid out and organized. Whether your design requires manual or automatic detection, the requirements are easy to find and understand. It also clearly explains the type of notification used in the industry and the requirements for using these devices. 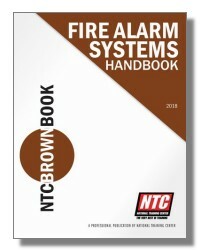 Many other fire alarm subjects are covered in this amazing reference as well.